An event at Leeds Tech Hub by Alan Dunn. 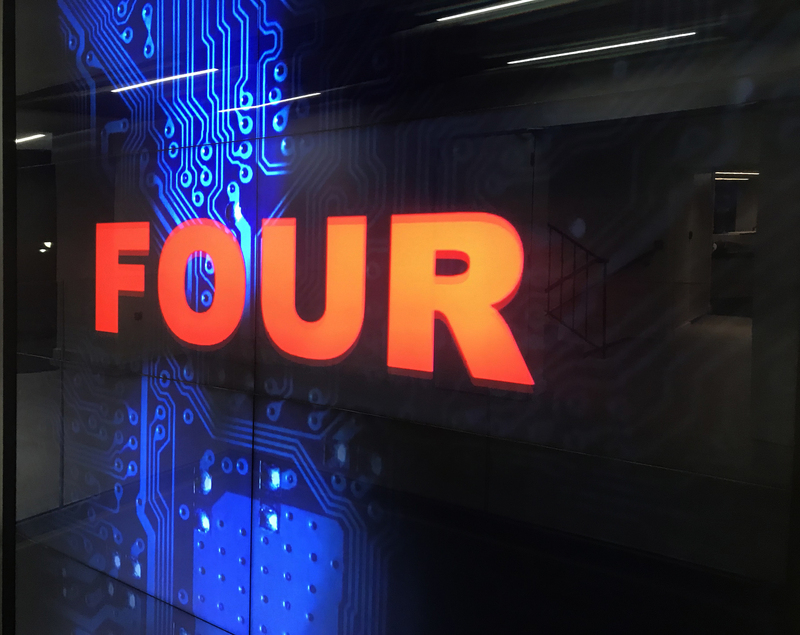 Some scientists believe that at the foundation of our ‘reality’ might in fact be numbers and, if so, the likelihood they suggest is that it will be the number four. FOUR WORDS: TECHNOLOGY brings together professionals and visual art students from Leeds Beckett University to think about our broader relationship with technology in only four words, each animated over thirty seconds to an exclusive soundtrack composed by Scanner.